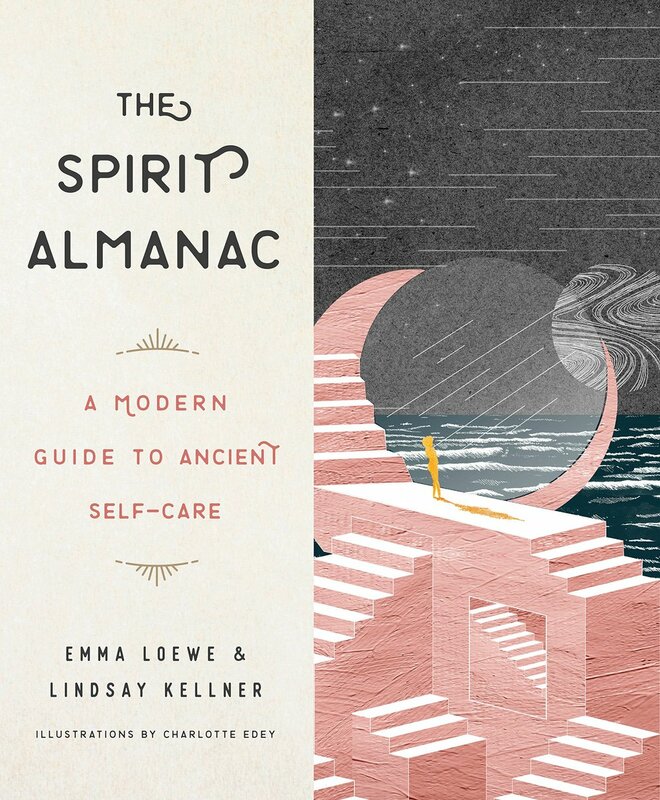 The Spirit Almanac provides potent, accessible rituals to call on throughout the year to feel more grounded, aligned with your purpose, and in touch with your own innate sense of knowing and being. Divided by the four seasons, this book provides spirit- and soul-enriching rituals that incorporate science-backed techniques like breathwork, meditation, and aromatherapy, as well as more esoteric offerings like astrology, crystals, and tarot. It covers the fascinating history of ritual, traces these ancient spiritual practices through the ages, and brings them into the to modern day with the help of several true masters—from reiki healers to psychologists to sound therapists—who live and breathe this work. Whether or not you have set rituals you’ve developed over time, we hope that this book serves as a source of ideas and inspiration. By the end of it, you will be equipped with a selection of rituals to help you handle whatever life throws your way with ease, grace, integrity, and spirit.